The entire ITT Ceramic team celebrated a very special day this week on the occasion of the presentation of the novelties that will be made public at Cersaie 2018 (Bologna, Italy), starting next Monday, September 24. 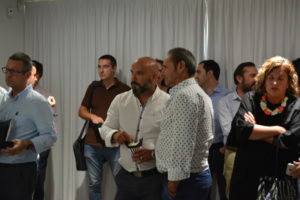 The day began with the I Iberian Agents Convention 2018, which was attended by almost the entire network of professional collaborators of Saniceramic Group in Spain and Portugal. 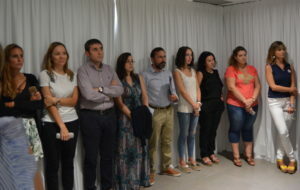 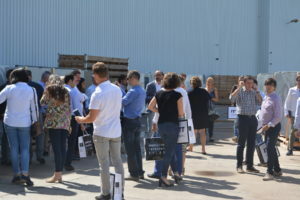 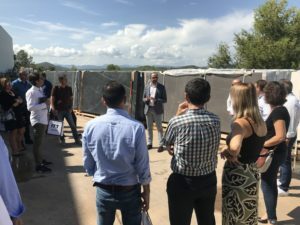 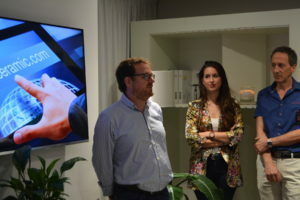 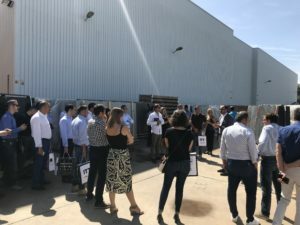 Under the slogan “Together we can dream it, together we can do it”, the event began with the intervention of Vicente Sorlí, ITT Ceramic‘s, deputy general manager, who explained the central lines of the project that will be developed until 2020 for the consolidation in the Iberian market of ITT Ceramic’s products, as well as Arklam, the range of large format sintered ceramics that is already present in projects all over the world. 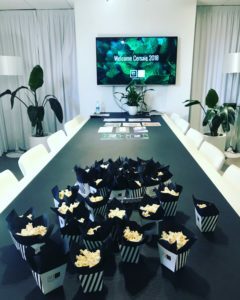 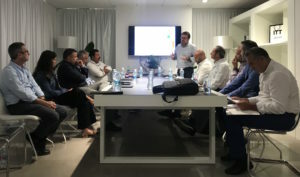 On the other hand, Rami Hamze, Saniceramic Group’s CEO, highlighted the excellent growth prospects both in Spain and Portugal, which he defined as “our natural markets”, and assured that “we are investing in the future to become a reference brand”. 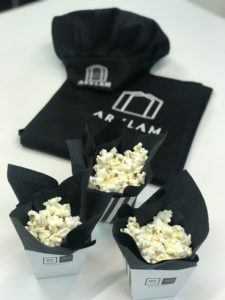 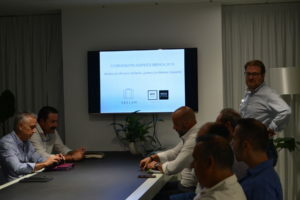 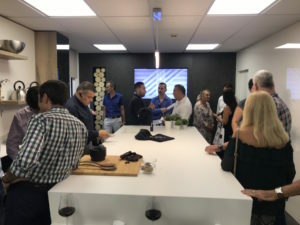 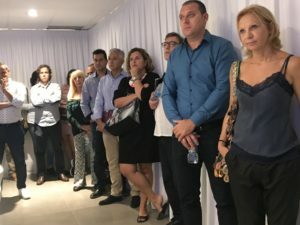 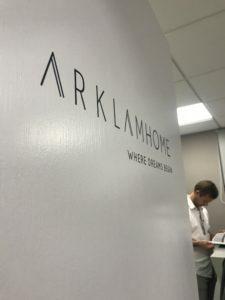 Rami Hamze also encouraged the agents “to feel that they are fully involved in this project of growth and consolidation”, highlighting the leading role that Arklam is acquiring throughout the Iberian Peninsula, as “this is a product of exceptional quality and is being placed at the highest level”. 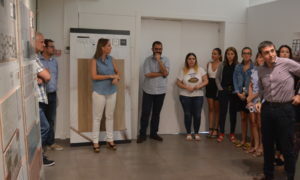 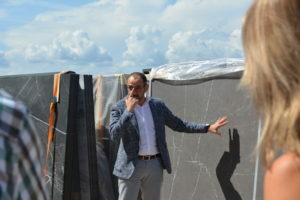 In this sense, he recalled that “with the incorporation of the novelties that we are about to present at Cersaie 2018, the collection of our ceramic slabs touches the 100 references”. 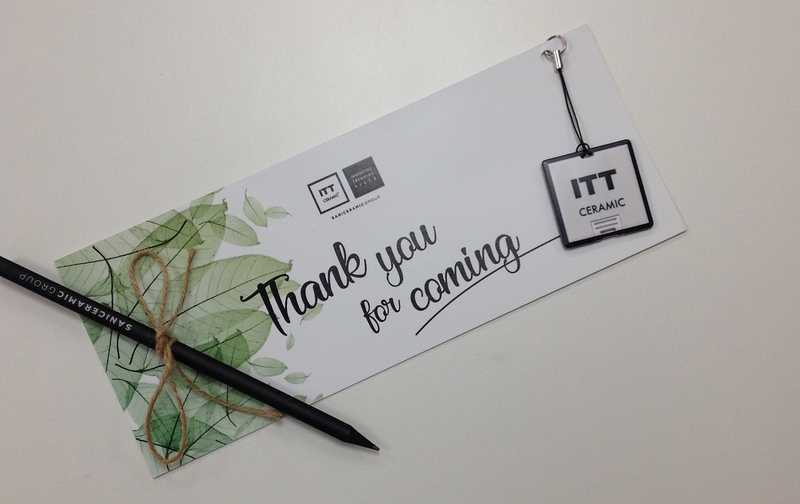 Another of the key points of the 1st Iberian Agents Convention 2018 focused on the presentation of the new online outlet space that ITT Ceramic has incorporated into its website. 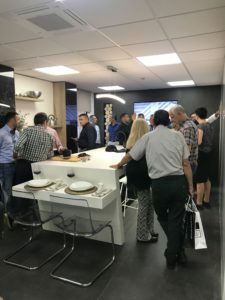 To this end, a private area has been set up on the main page (www.ittceramic.com), which is easy and intuitive to use, with the main functions of calculating the availability of stock of online offers and placing online orders for material offered. 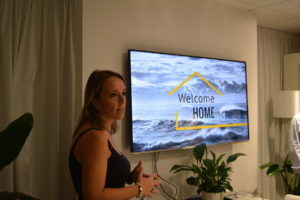 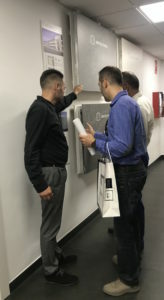 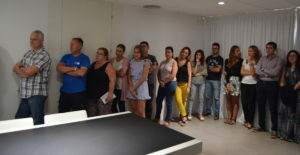 In order to find out in detail how this new service works, all the agents present were provided with a practical manual with instructions regarding access, use and acquisition process. 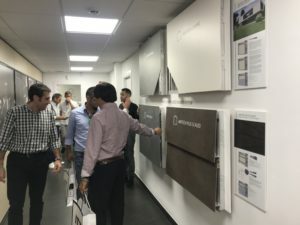 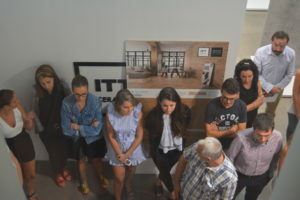 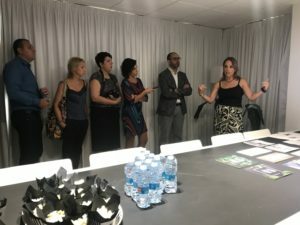 The Head of Product and Development at ITT Ceramic, Belén Navarro, presented the new collections that have been designed specifically for Cersaie 2018, as well as offering a tour of the stand that the Saniceramic Group brand has designed for this international event (pavilion 19, stand B49). 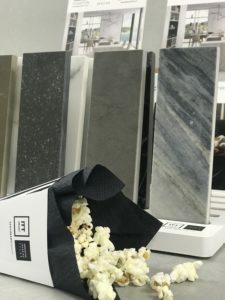 In this sense, he stressed that “these are products with very successful finishes, technically very well worked, loaded with creativity and with special emphasis on nature and the essence of ceramics”. 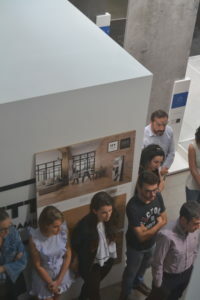 Among the novelties in porcelain and white body, the C3 finishes, multiformats and models based on the ‘open book’ or ‘end match’ technique stand out, providing a plus for ceramics as a decorative tool with its own entity. 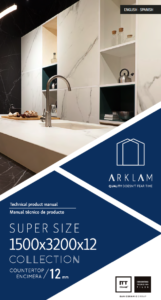 And all this without forgetting the continuous bet for the ceramic table materialized in the new proposals of Arklam Super Size, as much in 6 mm as in 12 mm, that also will be protagonists of the stand that, under the slogan ‘A space to be lived’, already is almost ready in the BolognaFiere.